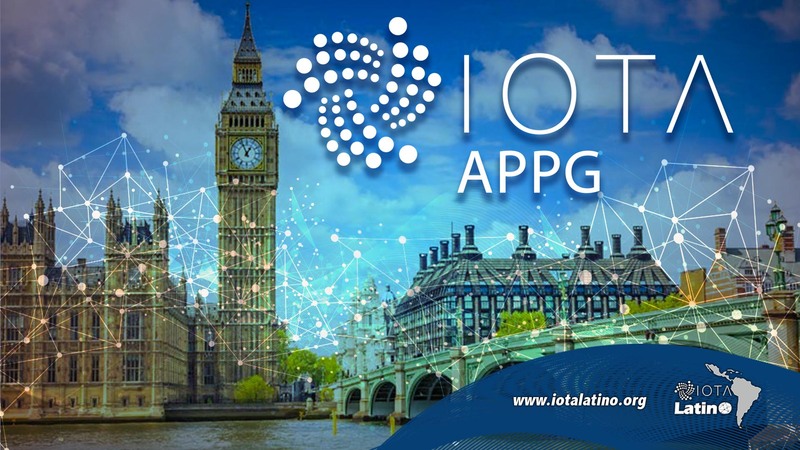 IOTA is a sponsor of the APPG, an all-party parliamentary group ( APPG ) is a grouping in the UK Parliament which is composed of members of parliament from all political parties, these APPG members meet, in a relatively informal way, to discuss a particular issue of concern. To ensure that industry and society benefit from the full potential of blockchain and other distributed accounting technologies (dlt), making the UK a leader in the innovation and implementation of blockchain / dlt. We bring evidence, use cases and future policy scenarios by considering the implications for industry and society, as well as environmental opportunities. One of the areas in which IOTA has made great progress is in establishing positive relations with governments; this is quite clear from its positive work with Taiwan City and the EU to move towards smart cities. The last sign of IOTA’s positive work with governments; its role in advising the UK government on issues related to blockchain technology. Other sponsors include SAP, Oracle, and Accenture among other global corporations. This is an indicator that IOTA is now in all scenarios, and could play an important role; the configuration of government policy in DLTs. However, the most important aspect of IOTA acceptance at the government level is that it also opens up IOTA for adoption by corporations. 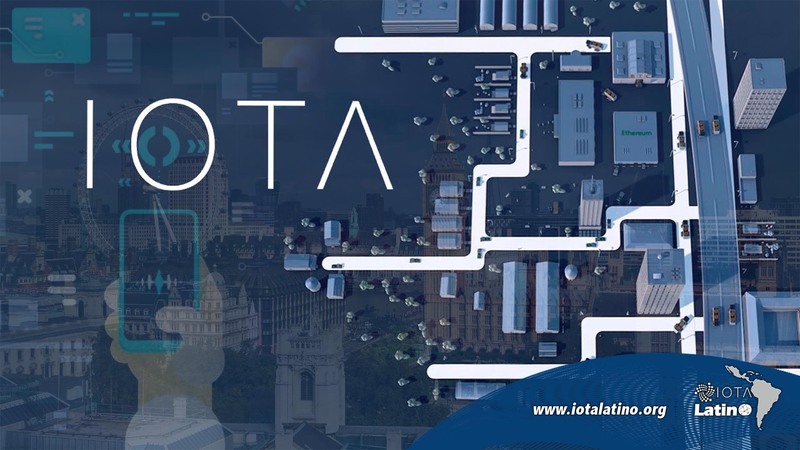 This is a great agreement; because it opens the doors to the adoption of IOTA by UK governments among other governments, and this is an area that could give great value to the IOTA currency. Most of the major companies, which are interested in this issue; are waiting for some sort of regulatory clarity in order to be able to participate in the DLTs. Even Brad Garlinghouse, CEO of Ripple, spoke about this recently at a Fintech meeting in Singapore. 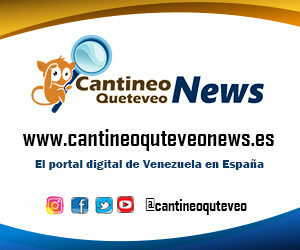 On this premise, it is safe to postulate that it would be easy for companies to adopt a DLT; that it seems to have some level of acceptance at the policy-making levels.